The Sonata No. 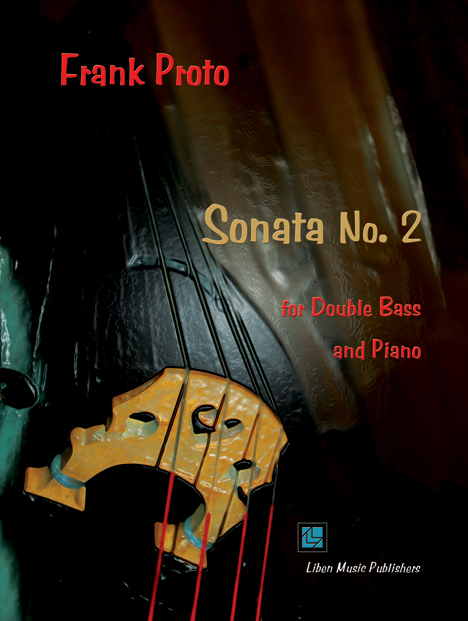 2 is a major new work for the double bass - 4 movements, 25 minutes - written for Catalin Rotaru who premiered it at the 2013 International Society of Bassists Convention at the Eastman School of Music. **From the new DVD/CD release of Catalin Rotaru playing Proto's Sonata 1963 and Carmen Fantasy along with the world premiere recording of the Sonata No. 2.